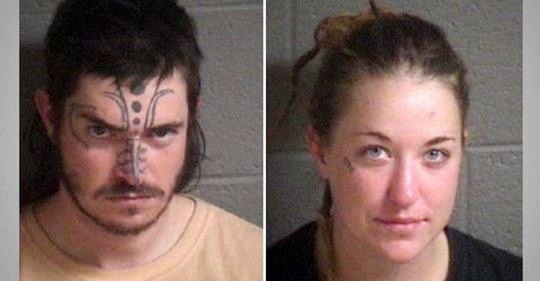 Two people who made the news in October and November after posting gruesome photos of a West Asheville family’s cat were found not guilty Friday in Buncombe County, North Carolina court. 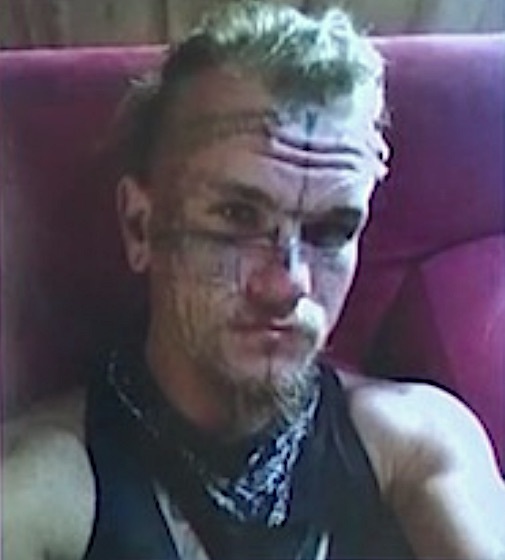 Jace Greene, 29, and Shariah Metzger, 26 were accused of improper burial of an animal and instigating cruelty to animals. Veronica Coit is the leader of a Facebook group called Asheville Cat Weirdos. She contacted police after the photos of a 2-year-old cat named Kitty were posted online. The judge did admit the photos were disturbing but not enough evidence was presented to convict Greene and Metzger of any crime. One photo showed needles stuck into Kitty’s body. Colt attended the trial and is disappointed in the verdict because she believes the photos were meant to incite others to harm animals. One issue the judge had to take into consideration is the cat was already dead when Greene and Metzger posed the body before posting to Instagram. An animal services officer confirmed the two said Kitty was already dead when they posed with it. A necropsy confirmed their statement. The defense attorney compared the Instagram photos to old “Tom & Jerry” cartoons and the Chick-fil-A’s “Eat Mor Chikn” campaign stating those don’t promote or instigate cruelty. The attorney is ‘happy the legal system worked in this case’ and that he’d been concerned such unfair treatment after animal advocates expressed outrage. Zackery Greene,31, is the third suspect. He was arrested in Florida earlier this year. I haven’t been able to find the online record so if anyone knows the charges, please add the information to the comment section below. This case is yet another tragedy when a cat was made a mockery of. I wonder if it had been a dog posted to social media the outcome would have been different. Those who follow the cat abuse cases can tell you there is very little punishment handed out. Previous articles posted on PoC can be found below. This entry was posted in Cat News and tagged animal cruelty, cat abuse, The Articles of Elisa Black-Taylor by Elisa Black-Taylor. Bookmark the permalink. The laws are not strong enough in any country towards animal abuse, neglect or any of the like. These fucks should both be shot in the head on principle alone!! I say an automatic death sentence for all and of any age who abuse, neglect and so forth towards animals! We could get rid of a lot of assholes this way. No one is going to miss fucks like this. Yes, I think the problem of laws not being strong enough applies to many countries and even when the laws are strong the enforcement can be weak undermining the law. Thanks Mary.